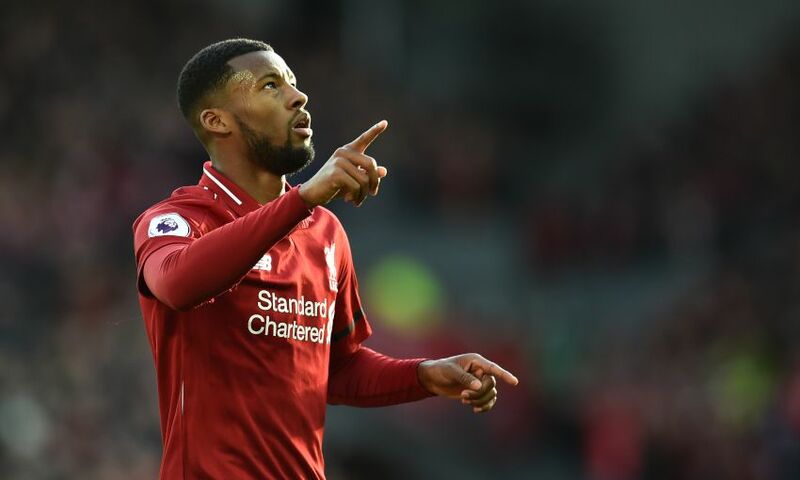 James Milner, Georginio Wijnaldum and Fabinho did not participate alongside their teammates in Liverpool’s first training session in Marbella as a precaution, Jürgen Klopp explained. The trio were absent as the Reds undertook a workout in Spain on Tuesday morning. However, Klopp explained Milner and Wijnaldum completed a separate session in the team hotel as they continue to work their way back to full fitness following illness. Meanwhile, Fabinho was absent due a minor muscle complaint, but is expected to resume full training in the coming days. The manager told Liverpoolfc.com: “It’s how it is after games, you have a couple of problems.